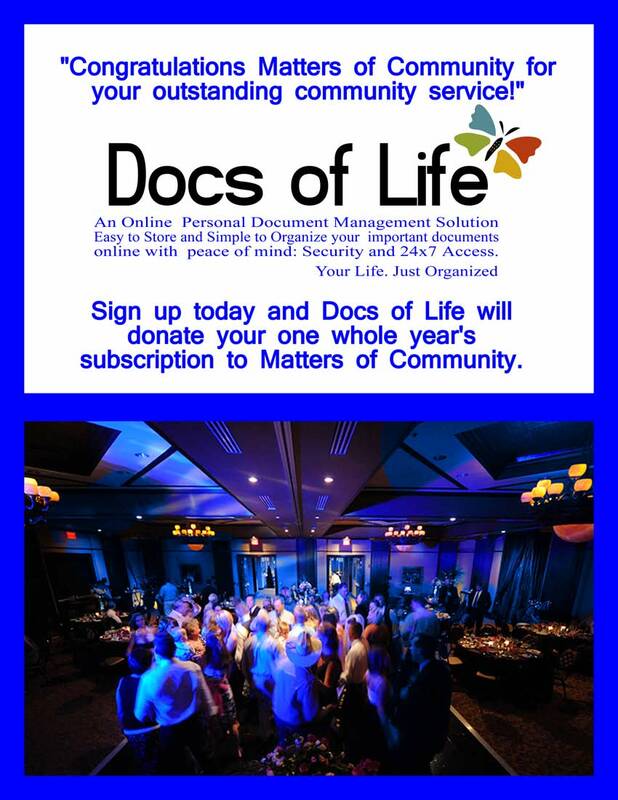 Firma Networks’ Docs of Life Supports Matters of Community, a Non-Profit Organization! Firma Networks’ Docs of Life will support non profit organization, Matters of Community during upcoming event. The event is a Friendship Dinner Dance on Saturday January 29, 2011 consisting of an entertaining evening with delectable dinner and dance. 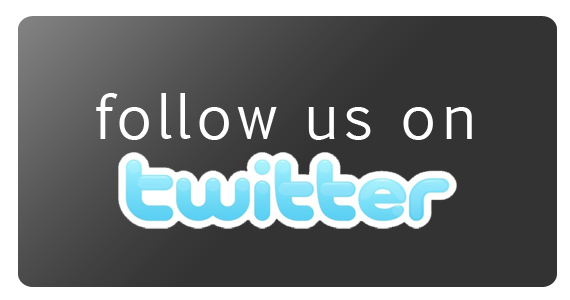 Matters of community is a 401 approved non profit that envisions enhanced self-esteem and improved integration of special needs children around the world into mainstream community through the use of music, art, theater and sports. 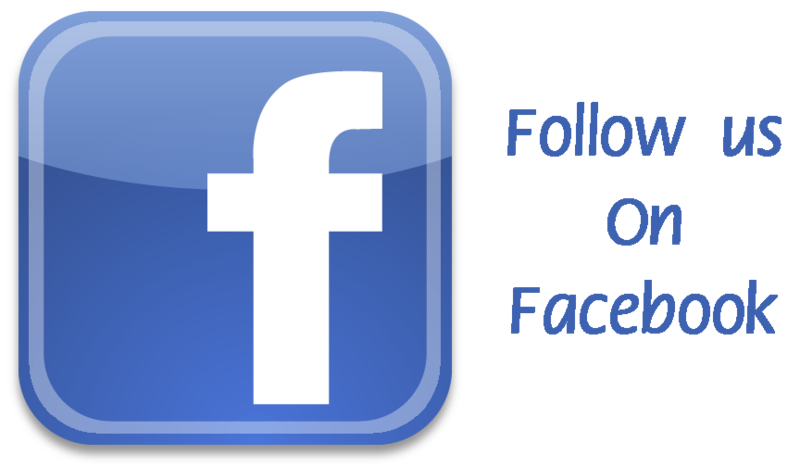 MOC takes on projects directly supporting individuals and organizations as well as sponsors projects and funds activities of other nonprofit organizations globally that support its mission. 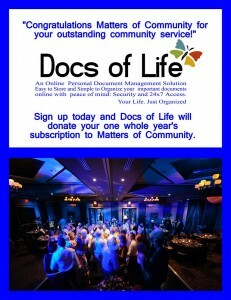 In accordance to their support, Docs of Life will be donating their whole year subscription to anybody who signs up at the event! Fremont, CA. December 25, 2009 – Firma Networks, Inc., a web based application provider targets individuals, and small and medium businesses to help them simplify getting things done. A key marketing, business development and operations solution pioneer and a key vendor to small and medium business customers, Firma Networks introduces its latest web-based application to help organize and manage personal electronic documents. “Our customers told us that they wish to simplify how they store, search and share their electronic documents and records. Further they wish to avoid loosing the documents resulting from computer equipment breakdowns. Docs of Life does exactly that. It provides you with a simple and intuitive way to store, search and share your personal documents online”, says Firma Networks’ CEO, Ashok Kumar. With Docs of Life, you upload your electronic documents and records to your personal Life Space provided by the Docs of Life application. You then categorize your documents under Home, Insurance, Medical or Memorabilia or any other category you choose to define. Further you can index and tag documents with personalized key words to simplify searching for it later with a built-in search engine. The Docs of Life application is based on the latest web technology and cloud computing concept that offers a very reliable and affordable solution for personal document management. No software needs to be downloaded or any application to be installed for Docs of Life. You get ample Life Space (storage space), simple tools to categorize, index and tag your document. You may access your documents from anywhere using any computer, PC or Mac, with any browser. Three Docs of Life service plans are available on a subscription basis. Silver, Gold and Platinum plans offer 4GB, 10GB and 25GB of Life Space for only $0.99, $1.99 and $3.99 per month respectively. All plans come with a free service for the first 30 days and require annual subscription.